Yes, I've been a little remiss of late with updates. 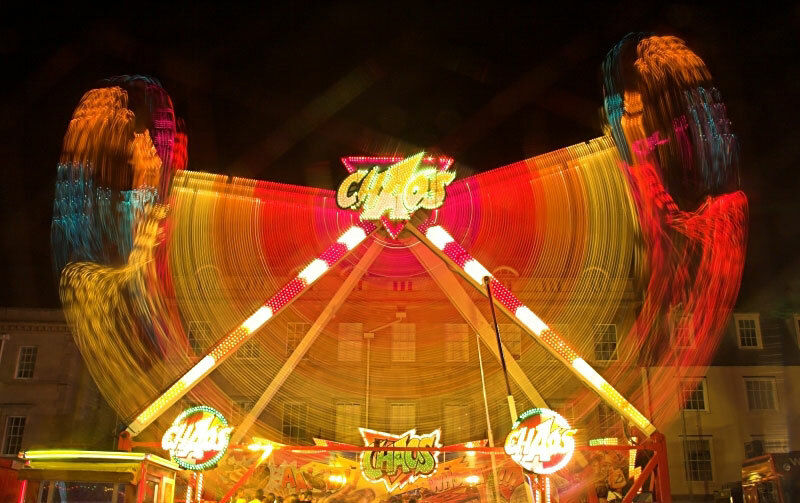 By way of apology here are a handful of digital images from this year's St Giles Fair that are so fresh the electrons are still tingly. Did you use a tripod for this one?